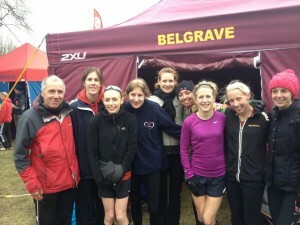 Great team today at the relays displayed on fine form and got to catch up with Lou a few weeks before our London trip. 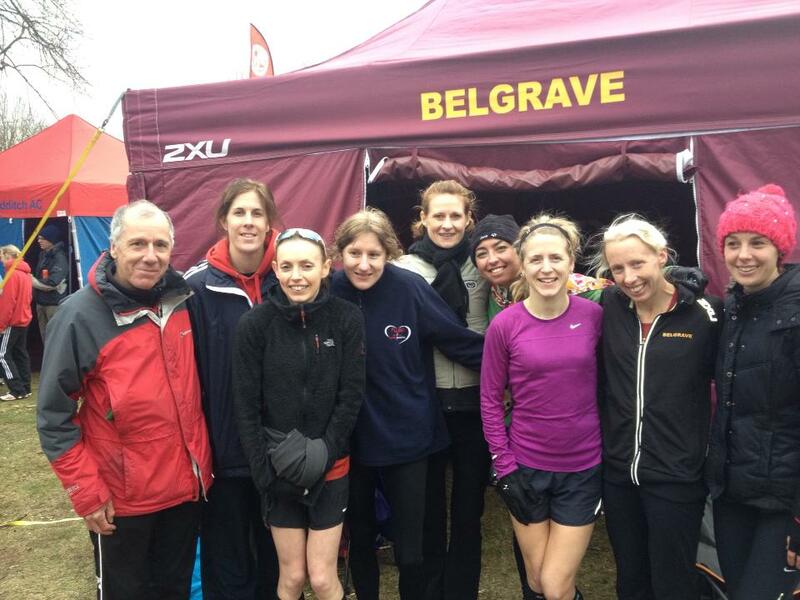 the Belles Finished outside of the top 3 and a few seconds slower than last year. Lovely to see all the girlies!! the laps were just over 5k for each of us so not exactly for a marathon runner but a week before London good to sharpen up!